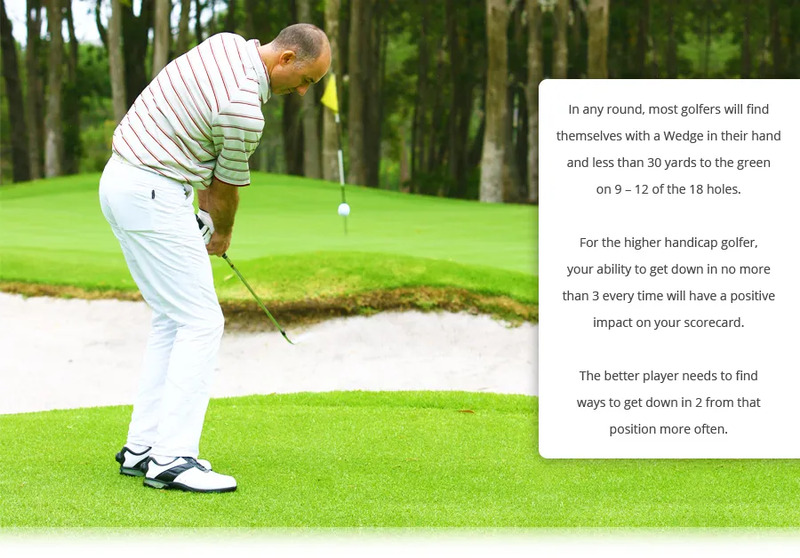 Last week we showed you a great practice game: Par 18 (click here for more info). Almost all golfers face the Par 18 challenge in their round every week. That makes your Wedge set very important to your game. You might have been fit for your Irons, but were you fit for your Wedges? Does the design of your Wedges help make your short-game easier and more effective? Why not book in for a scoring club assessment?